POWER-GATE devices are used on all types of emergency response apparatus. 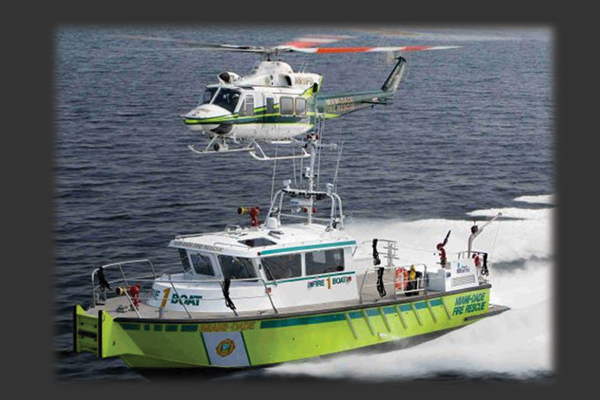 From emergency communications platforms to quick-response rescue boats, POWER-GATE devices can be found in fire fighting equipment, police cruisers, ambulances, and first responders. In applications where peak performance and reliability is critical, it’s no mystery why those who require a greater level of performance consider POWER-GATE for their DC power management needs.